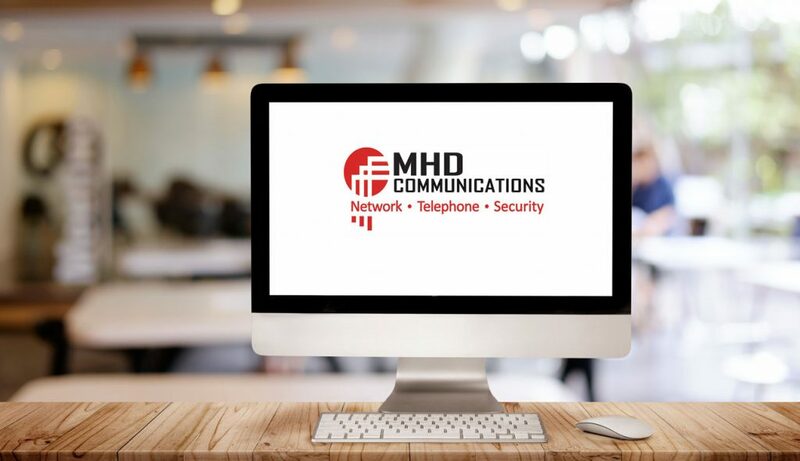 The Solution: MHD Communications provides service to the IT equipment, phone system, security system, surveillance system, wireless nurse call system, access control system and low voltage cable. 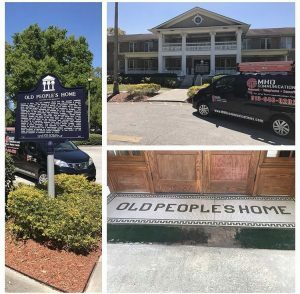 Should anything go down or not perform properly, the staff at The Home Association doesn’t have to track down different vendors– they have one place to call! 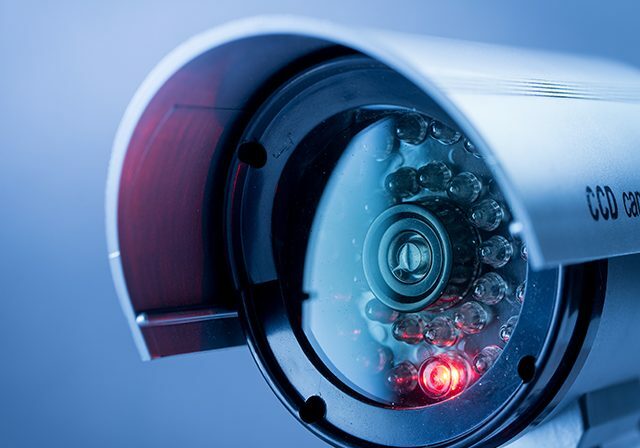 With 24x7x365 local service, they know that their facility will always be running at an optimum pace.